This is the 19th year of the Beartooth Rendezvous. Ride the beautiful Beartooth Highway. Come and enjoy great food, friends and fun. 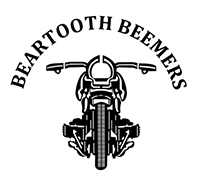 For more information go to www.beartoothbeemers.org.